An amazing cooker, that's what it is. What I appreciated most of all with MyRangeCooker and the staff was that they showed such personal dedication and service. 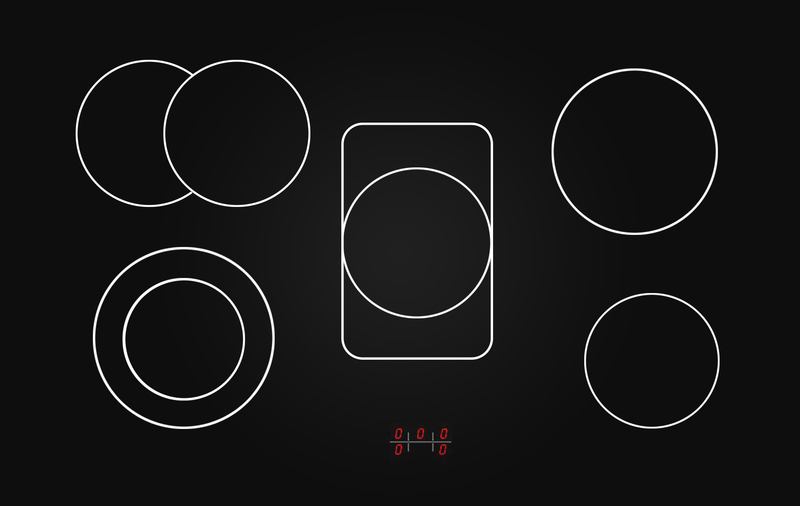 When I ordered the cooker, there was a production problem at the manufacturer. Nevertheless, an equivalent cooker was sent to me immediately after agreement. And when "my own" cooker was ready at the factory, it was delivered with no further delays. 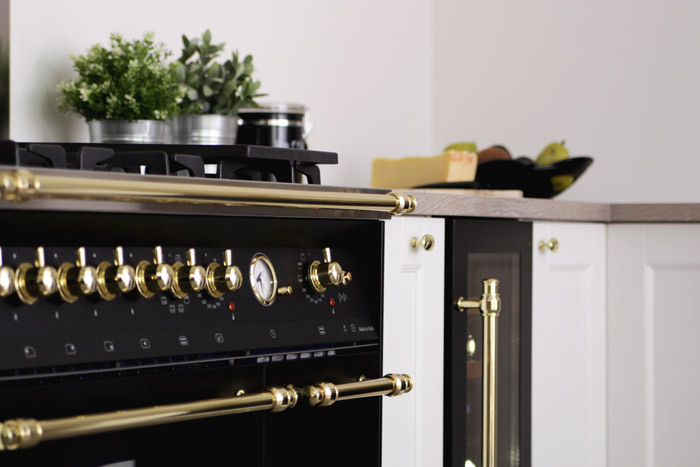 We have got a 90cm Lofra double oven and matching range hood, it's a big, beautiful piece that brings a sense of professionalism and luxury to our kitchen. We like to cook and then it's very handy to have 2 ovens, e.g. to bake gingerbread cookies and to oven bake the Christmas ham at the same time! We have ceramic hob and we find it to be much faster than our previous one, adjusting the heat is fast which otherwise may be resulting in burnt pancakes. We are very pleased with our purchase and can warmly recommend the cooker to others who are interested. An AMAZING cooker! It's faster than a traditional cooker and the heat can be adjusted promptly. 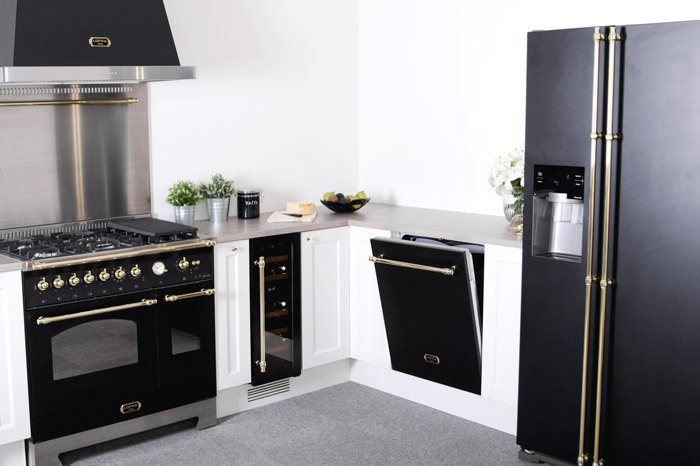 It's great to have large cooking areas and very practical with two ovens. It makes cooking a lot more fun and there is so much more you can achieve, I promise! 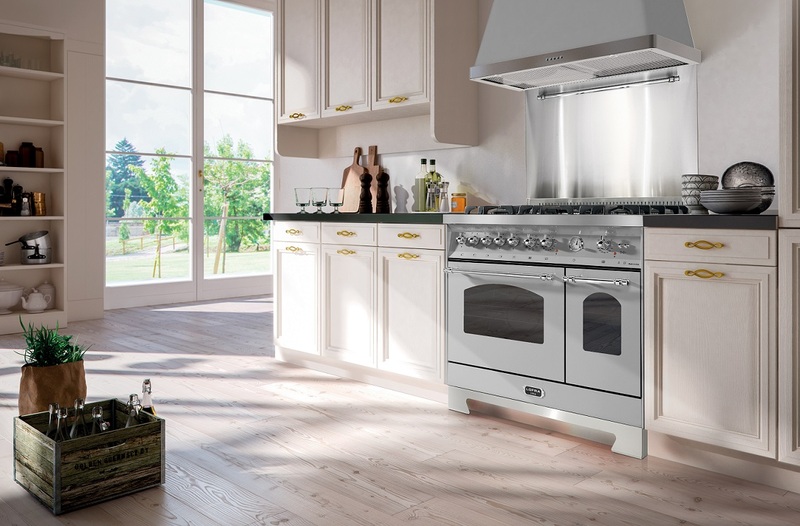 Lofra’s Dolce Vita with a glass ceramic stovetop is a modern cooker that clearly exudes Italian design. 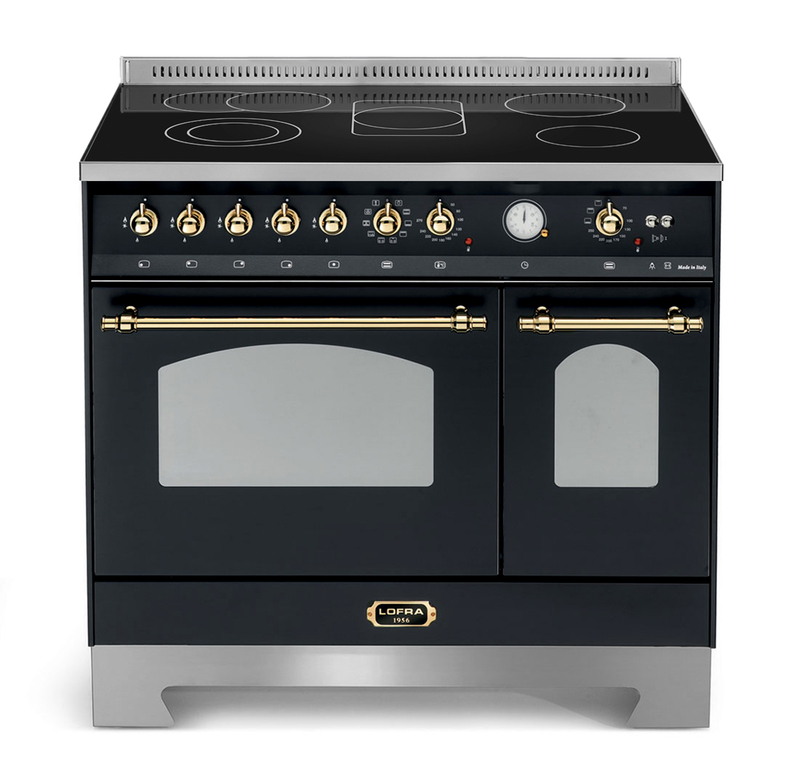 The cooker has a glass ceramic stovetop with 5 hobs, two ovens and beautiful details such as elegant knobs and handles. Lofra - a little piece of Italy in your home!